For Christmas I was lucky enough to receive this little gem from my best friend. 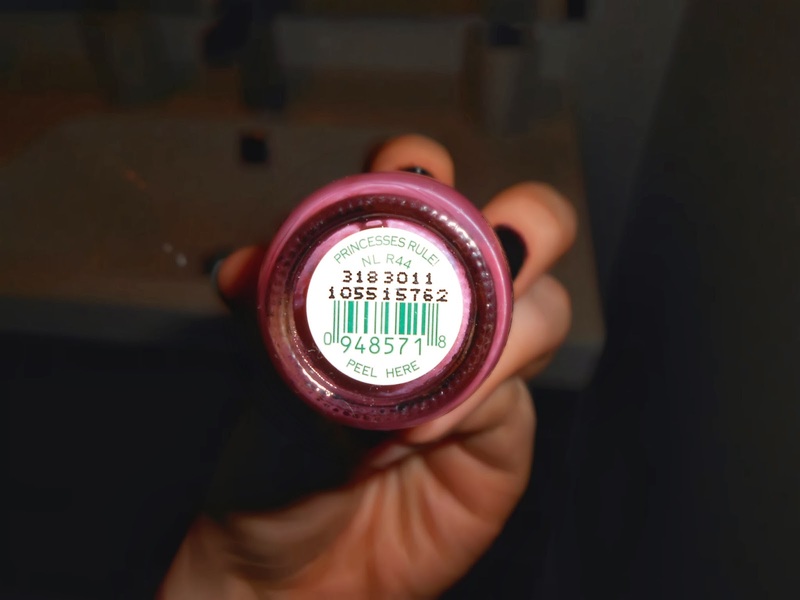 This was actually the first OPI nail varnish in my ever growing collection! This sheer subtle colour is an essential in any girls nail product collection. There are so many ways you can wear this colour. You could use a base colour, apply 3+ coats or even wear it solo for a light pink that shimmers with very subtle silver glitter. I find applying one coat is ideal for my work place as it adds a slight glow to my nails without making it too obvious that i’m wearing nail varnish(which is against the rules at work, boo). Finding a base colour would be pretty difficult as this shade is so light but I think if you can find a light pastel colour it could really work! Alternatively you could just apply several coats on its own. I find that this nail varnish dries quite quickly allowing for a quicker application of multiple coats. As for last time, I find that unfortunately it does seem to chip quite quickly. Please bear in mind that I have recently began to use a Barry M base and top coat which could affect the lasting time. A great classic and girly girl colour from OPI that despite the lasting time I would totally recommend! I can’t wait to try out more of OPI’s collection! Have you tried this shade? What’s your favourite OPI nail colour?